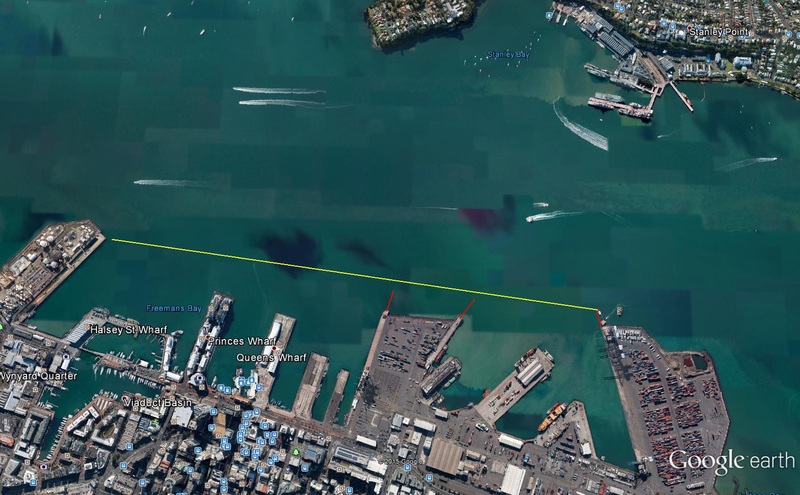 Auckland Council’s Planning Committee today considered a technical review of the Ports of Auckland’s Draft 30-year Master Plan supporting its general direction and future collaboration with the Port on detailed design, planning and implementation. The committee noted that the Port’s proposals are aligned with existing council planning and delivery through the City Centre Master Plan, Waterfront Plan and Central Wharves Strategy. It is also consistent with recommendations of the Ports Future Study. “The Port is embracing both the council’s and Aucklanders’ concerns on future development.